Description: A field maintenance engineer is needed by a healthcare solutions provider that enables older people, or those with complex health needs, to live more independently and enhance their quality of life. The field maintenance engineer will provide a high quality repair and maintenance service for Telecare and Assisted Living equipment in an efficient and professional manner. As a field maintenance engineer you will need to be able to demonstrate exceptional customer relationship and interpersonal skills. You will have your own territory and will work standard hours, Monday to Friday. Description: The key responsibilities of this role are the timely and safe collection and delivery of equipment and goods, assisting clients with the setting up of equipment as necessary and to ensure the Company ethos and customer satisfaction are always maintained. Description: As the largest provider of hybrid mail in the UK, our client is now looking to expand their team and recruit a Production Manager to deliver a document production service including printing and enclosing of in excess of 130 million digital documents and dispatch of 76 million envelopes per annum. The Production Manager will be considered within the senior management of the company and be required to work in conjunction with other members of the Production Management Team in the management of 62 staff across day, night and weekend shifts. You will be responsible for creating and delivering the production plan to tight schedules and demanding customer service level requirements. 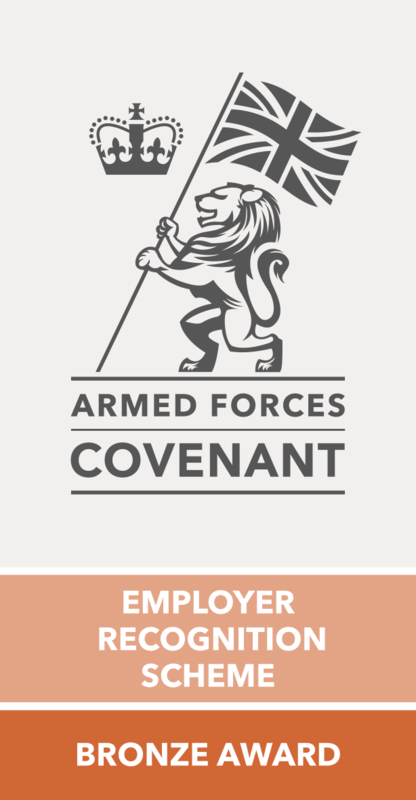 Applications for ex-military personnel (Royal Air Force, Royal Navy, British Army, and Royal Marines) are strongly encouraged. Description: Our client requires a Manager / Driver to collect articles from their clients and deliver them back. Calling to arrange appointments and managing a diary of collections together with other duties as expected.